If you were to paint a portrait of Peter Lehmann it would have real depth and character, just like the man himself! When pressured by his bosses in the 1970’s to renege on a hand-shake deal he’d struck with the growers, Peter Lehmann said ‘to hell with them’ and – with the help of the local community – bought all the grapes himself. Peter Lehmann’s winery was created in 1979. For his style and skill as a winemaker, and for his backing of the Barossa and its growers, Peter Lehmann has become a living legend in the Barossa. There are currently over 140 grape growers throughout the region that supply the company with quality fruit for the company’s extensive range of wines. 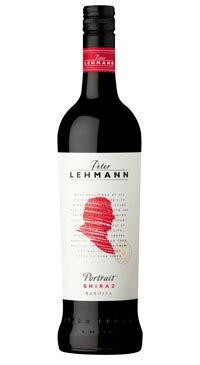 The Peter Lehmann brand is synonymous with the quality and consistency that one has come to expect from Australian wines. Portrait Shiraz represents the heart of Barossa. Fruit from more than 60 growers across the breadth of the region make up the final blend, affording consistency to the original Peter Lehmann style which is robust and generous. Deep red/black colour, with a rich bouquet of chocolate and black forest fruits. 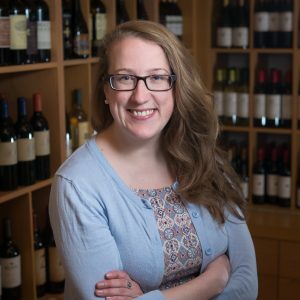 This is a full bodied wine with soft, velvety tannins and a long finish. Drinking beautifully now but it can be also cellared with confidence for another 5-10 years. Ripe red and black berry aromas with peppery spice; this wine is full bodied with juicy berry flavours that match beautifully with charred meat on the BBQ!